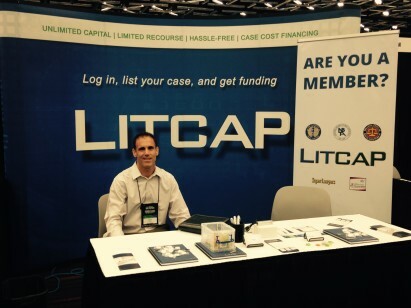 LitCap is proud to sponsor the AAJ 2015 Annual Convention being held in Montreal, Canada taking place July 11th through the 14th. LitCap will be in attendance in “The Hub” with a full exhibit, to help explain how our products and strategies promote strong growth of your practice. Let us cover the case costs, and let your working capital go back into your business. To connect at the AAJ Conference in Montreal email Gregory Aurre (GAurre[at]LitCap.net, Office: (713) 946-6464, Mobile: (917) 647-5191) or Aubree Feldmann (Aubree[at]LitCap.net). P.S. Don’t forget to register while you’re at the booth to be entered into the Apple iPAD giveaway!